Along with its announcement of the One X+, HTC also announced that Jelly Bean updates for the One X and One S will arrive this month. Yep, we’re talking October. We sort of assume that they mean for the international variants, with a slow rollout eventually through the U.S., as U.S. carriers tend to be the slowest in approving software updates. The Android Jelly Bean with HTC Sense™ 4+ update is scheduled to begin rolling out for the HTC One™ S and HTC One™ X from October. 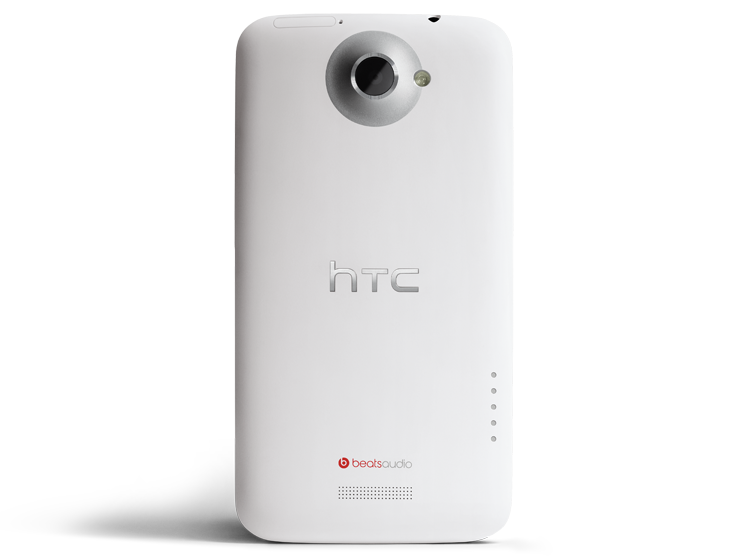 In the future, the original HTC One X and HTC One VX will be upgraded to HTC Sense 4+ with Android Jelly Bean andwill include the improved camera capabilities and new Tap and Go function found in the HTC One X+. So that leads us to believe that it could be a bit longer for those who own the A&T version of the One X.